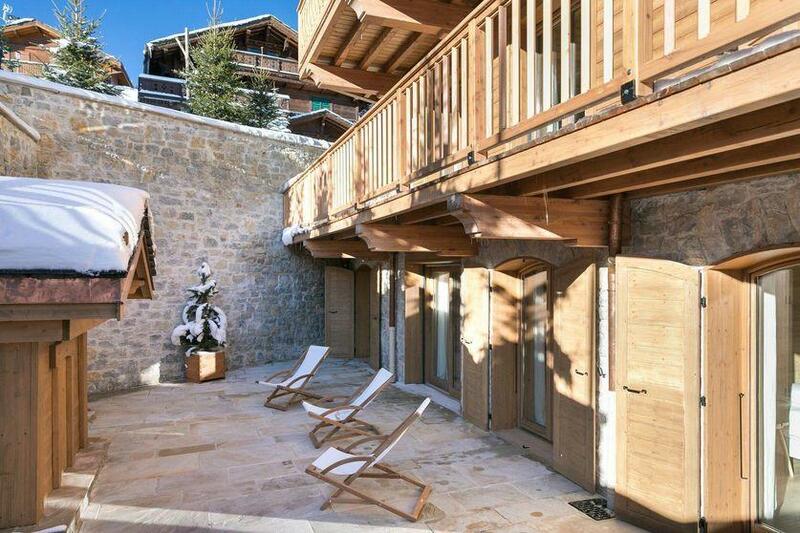 The Gelinotte 1 apartment is on the ground floor of the Gelinotte Chalet. 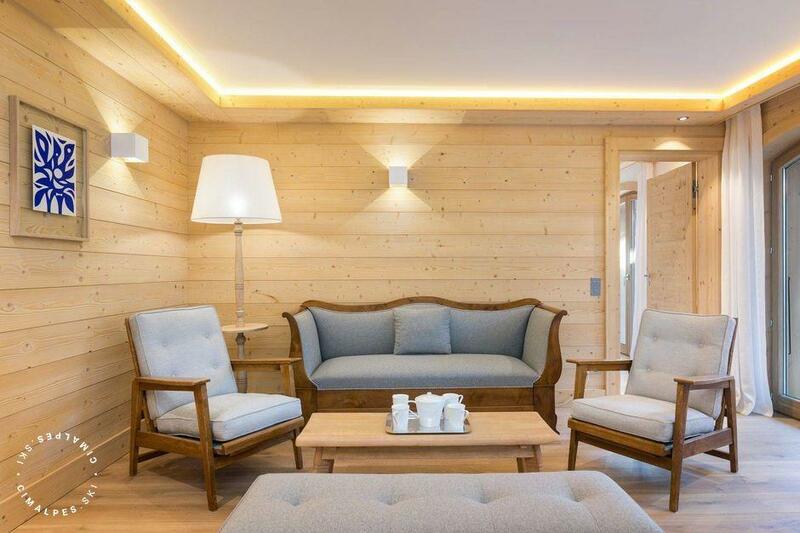 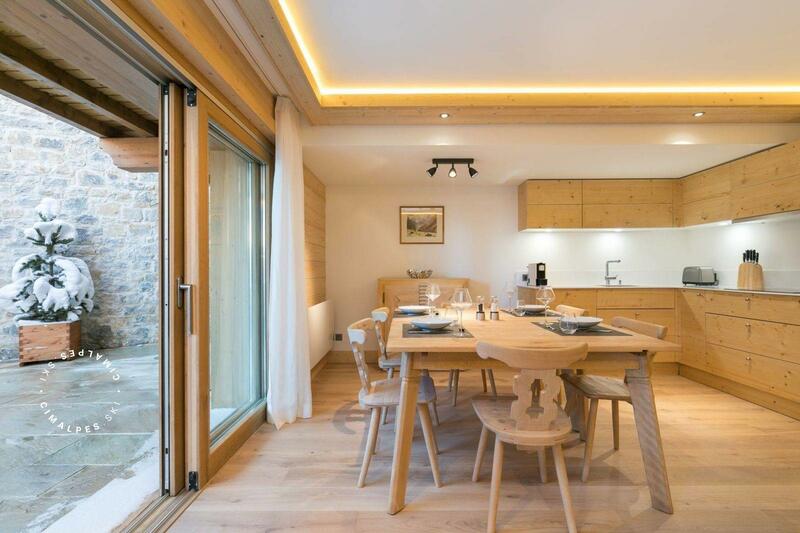 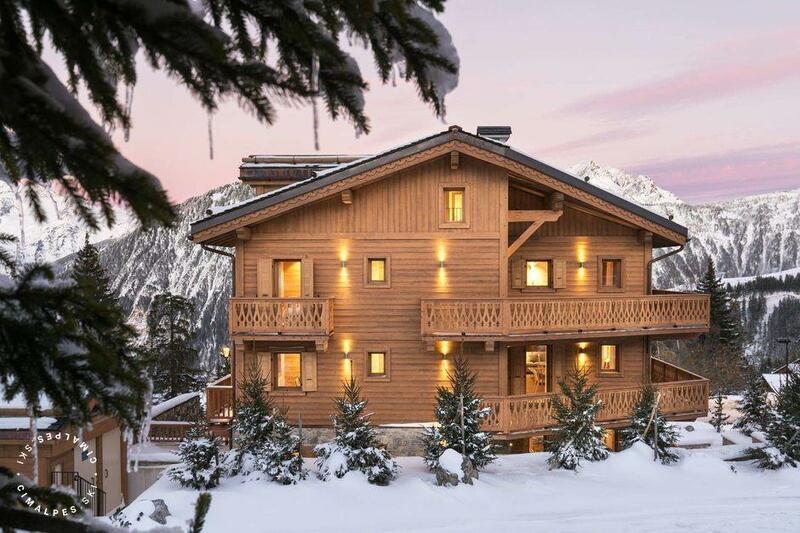 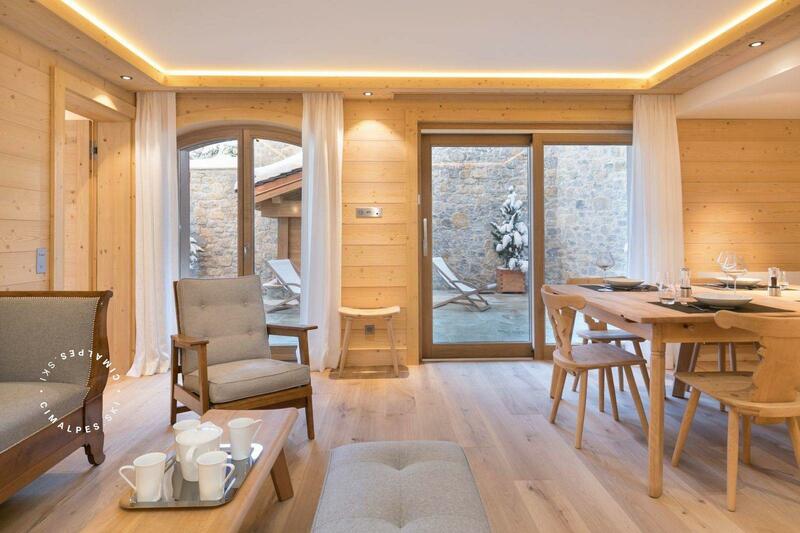 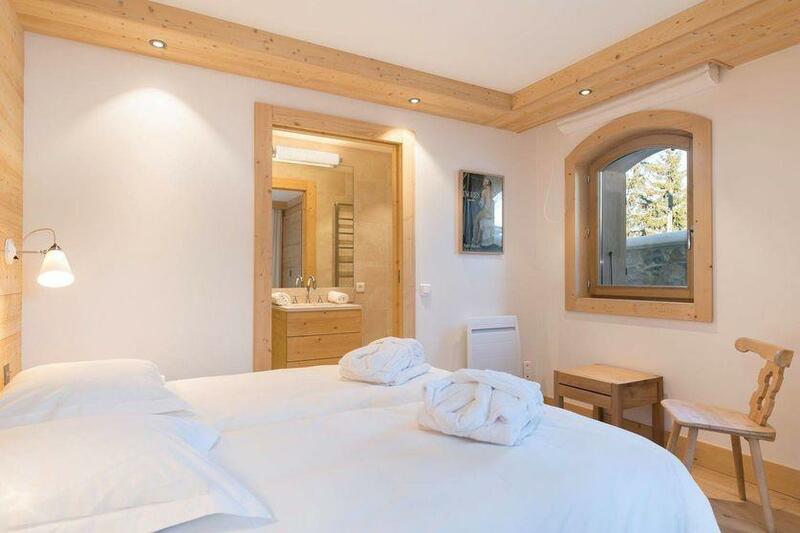 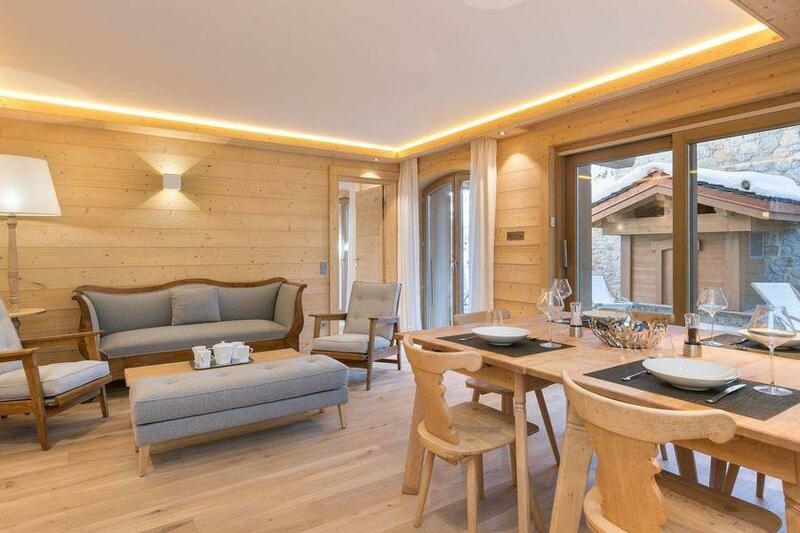 This Chalet is just a few steps away from the "Bellecote" ski slope which allows you a quick access to the largest ski area in the world, the 3 valleys. 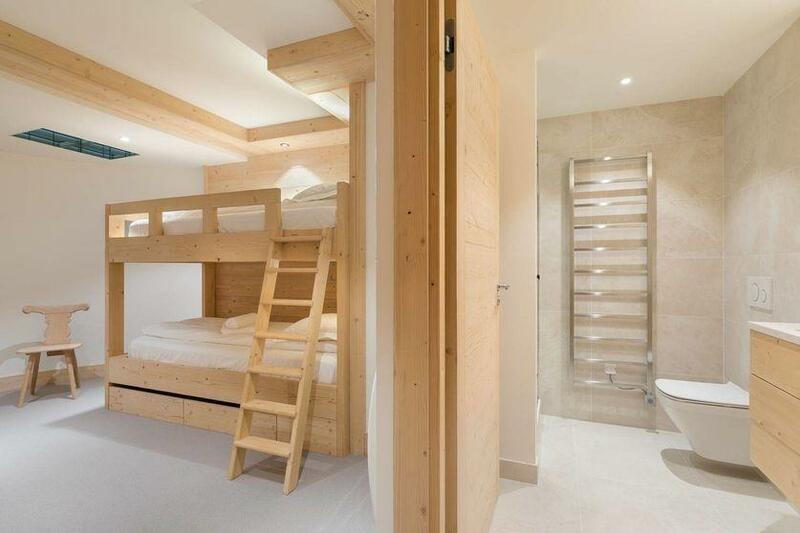 Thanks to its surface of 110sq.m and its three bedrooms, it can accommodate up to 6 people. The apartment has two double bedrooms en-suite and one bedroom with a bunk bed and shower room. You will enjoy spending time in the bright living room, thanks to the large windows in the living room to access the terrace of the apartment. 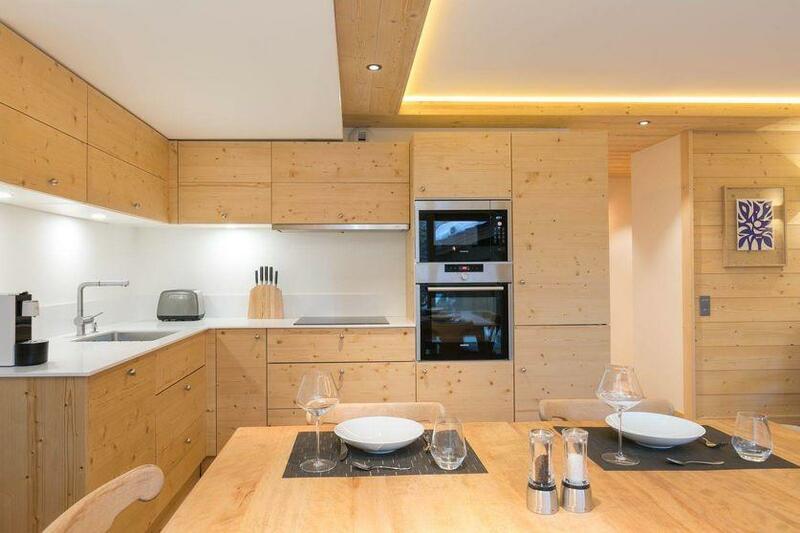 The apartment has an open kitchen to the living room, ideal to meet as a group or family. 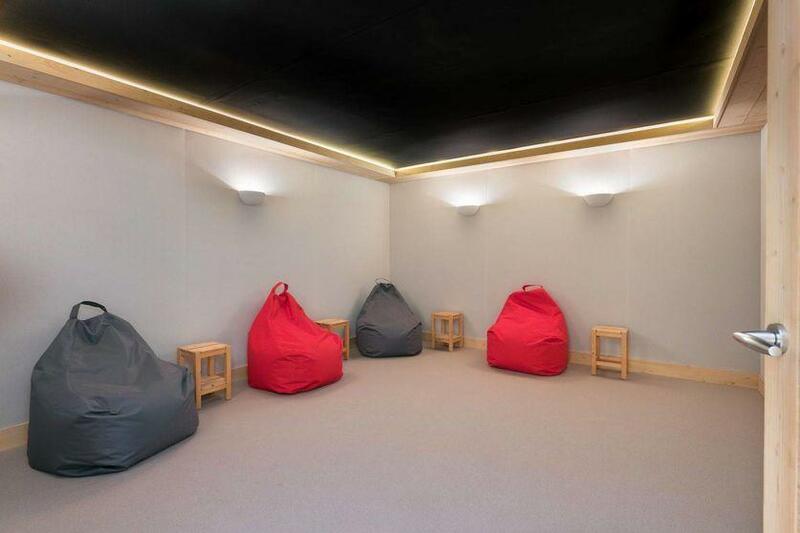 You can also enjoy the communal areas of Gelinotte Chalet. 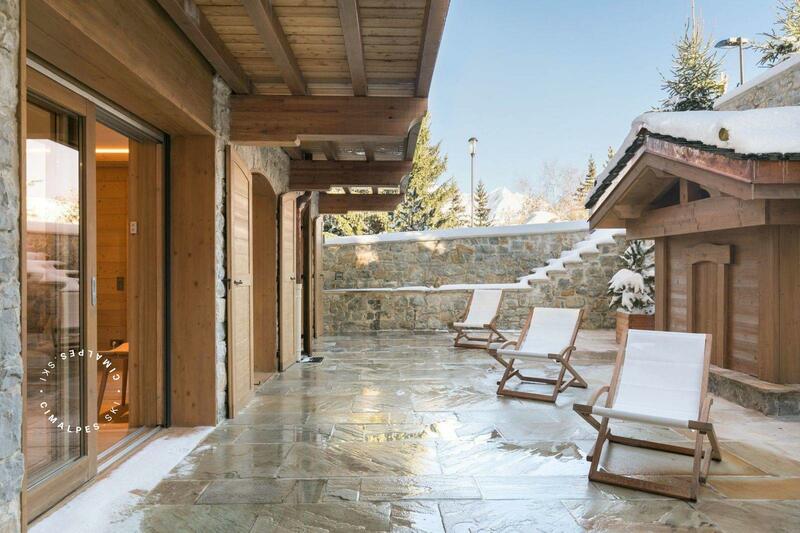 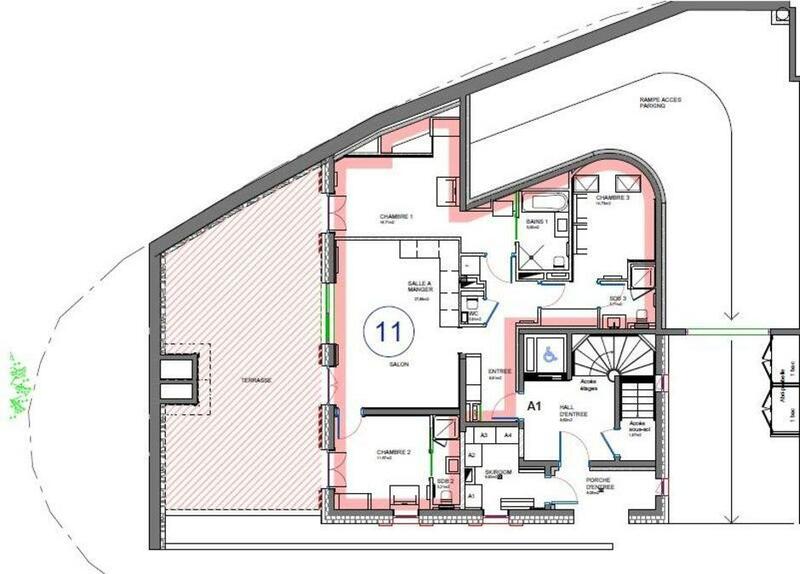 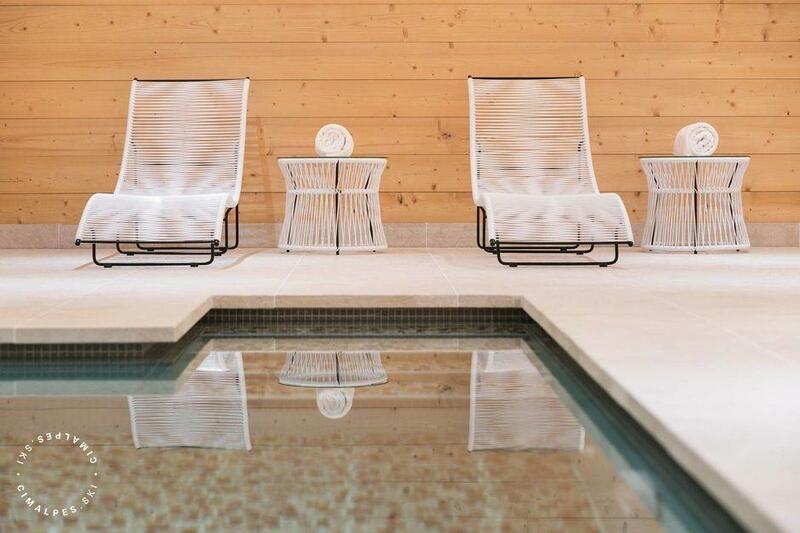 You will find at level -1; a swimming pool, a TV room, a ski room, a laundry room, which are shared with the others residents of the Gelinotte chalet. 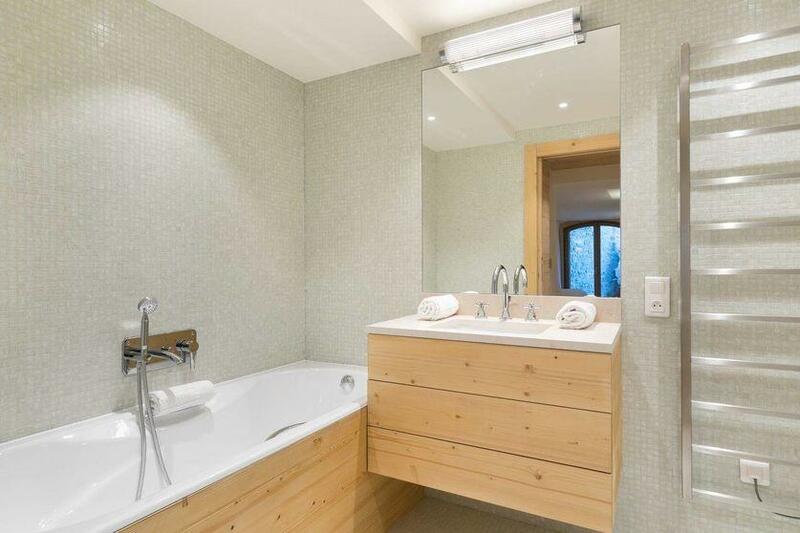 Room with ensuite bathroom with bedroom 3. 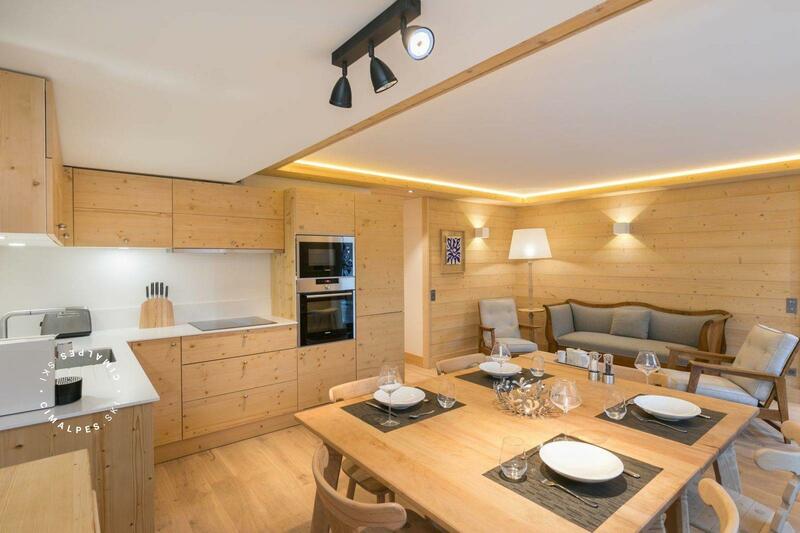 Discover the apartment Gelinotte 1 located in Courchevel 1850 in the district of Bellecôte. 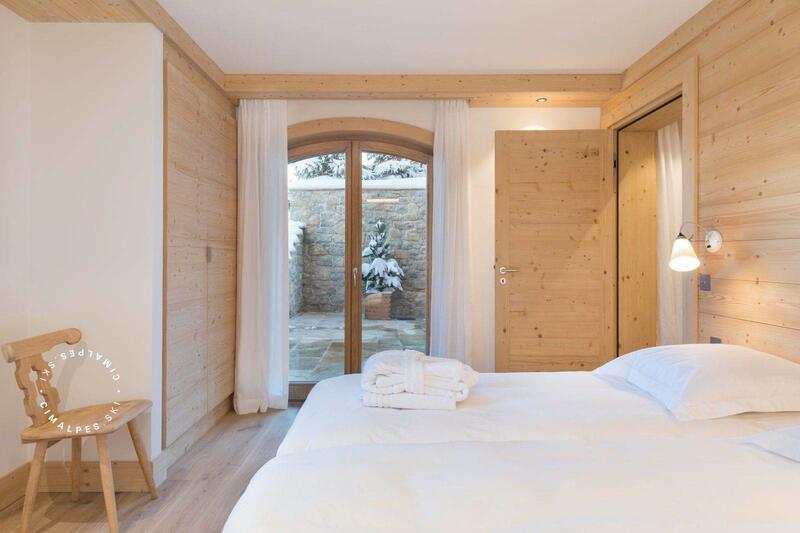 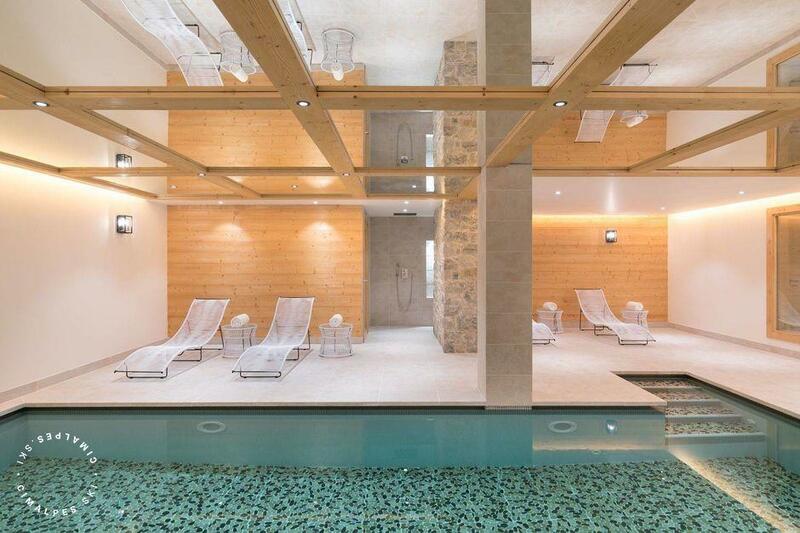 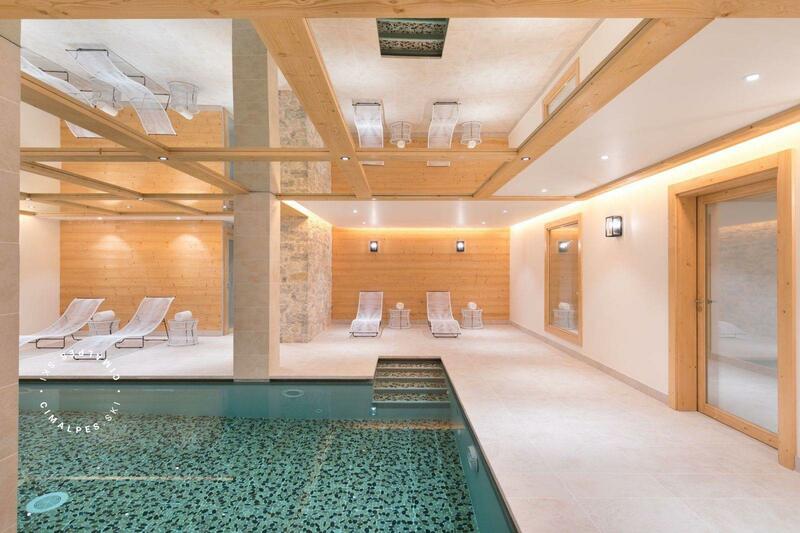 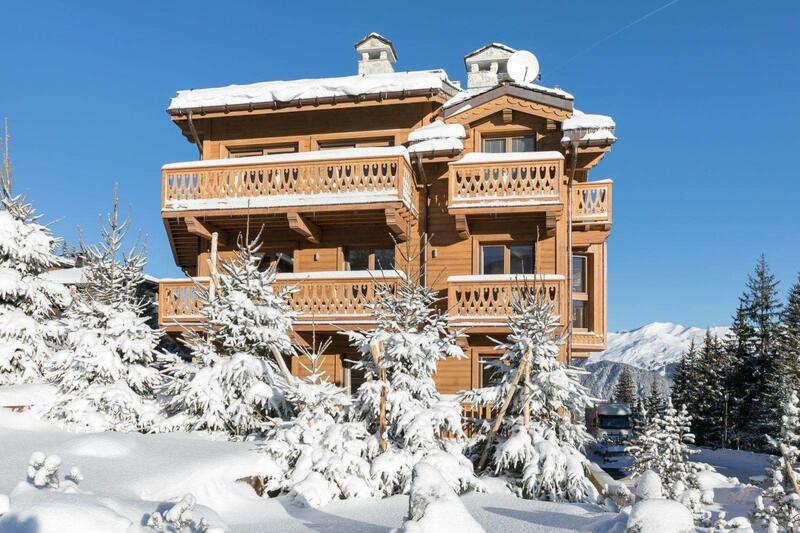 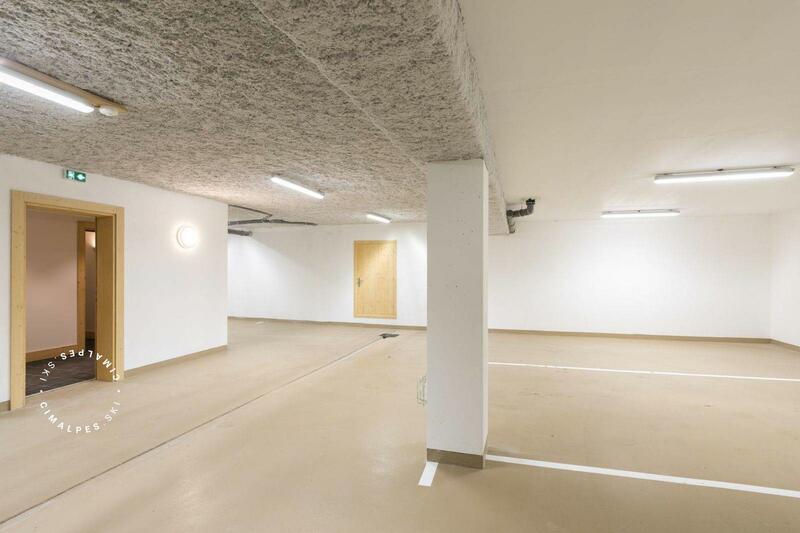 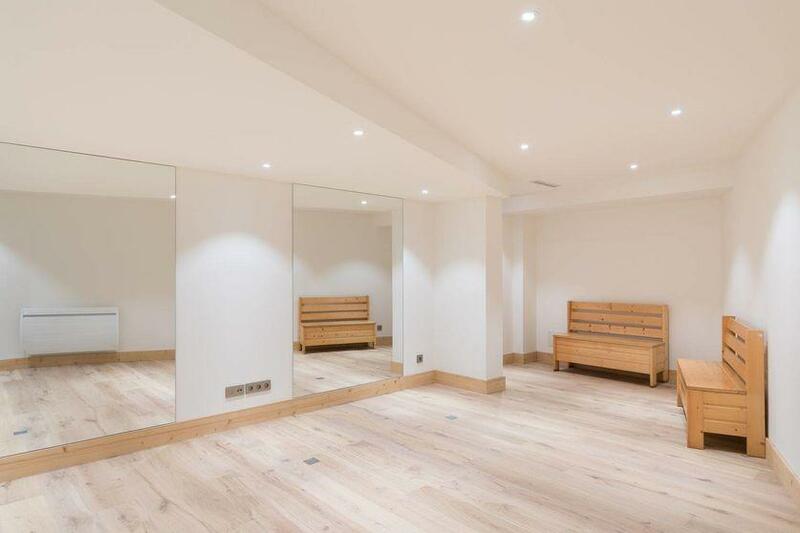 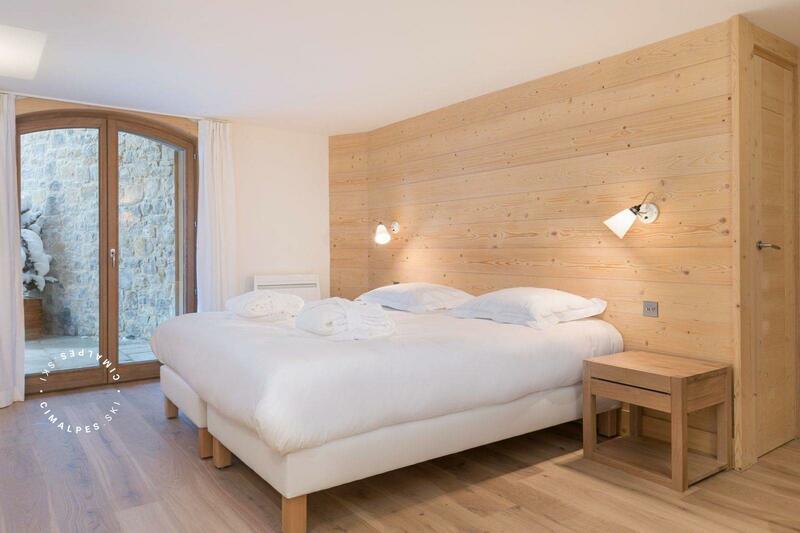 Ideally located near the ski slopes, this apartment is ideal for winter sports enthusiasts.